Did you get your SDL Tridion implementation right for the content authors? 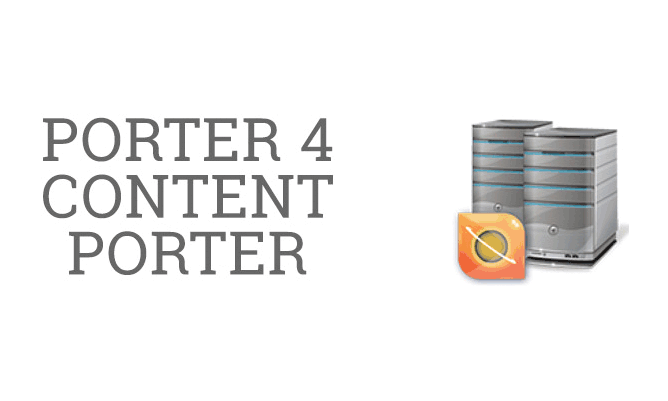 Content Bloom has joined an impressive list of U.S.-based companies to be recognized by Inc.
Today Garner released their updated Magic Quadrant for Web Content Management Systems. 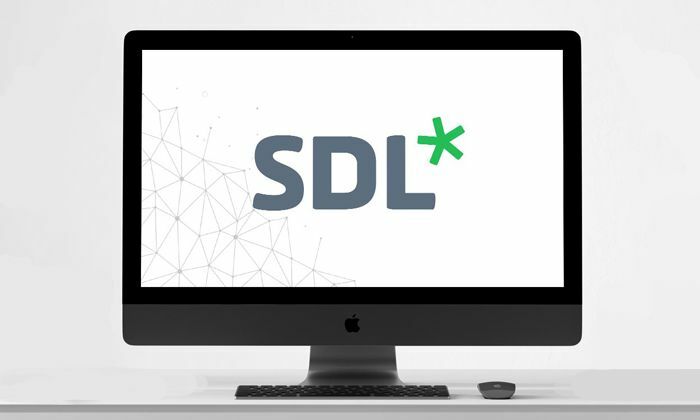 Content Bloom, a global provider of large-scale web and content managed solutions is proud to be the first digital agency to join SDL’s Certified Training Partner Program. 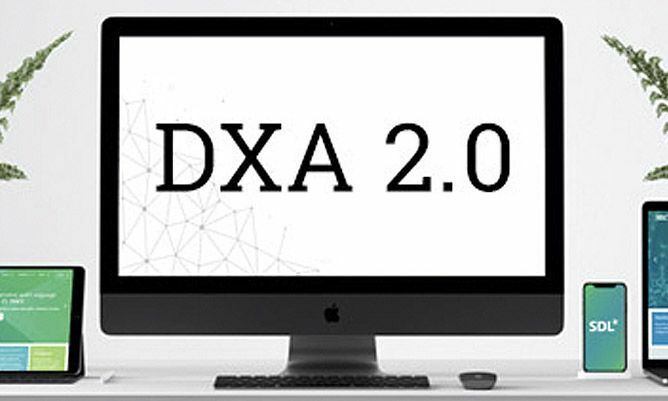 Content Bloom is pleased to announce the release of Pub2Fax4Tridion (P2F4T), an extension to publish content from SDL Web 8 / Tridion to Fax. This past weekend over 50 SDL professionals and users attended the 2nd SDL Web Developer Summit 2016. Hosted by the SDL India Community, in New Delhi, India, the summit was held at The Parks Hotel on February 5th and 6th. 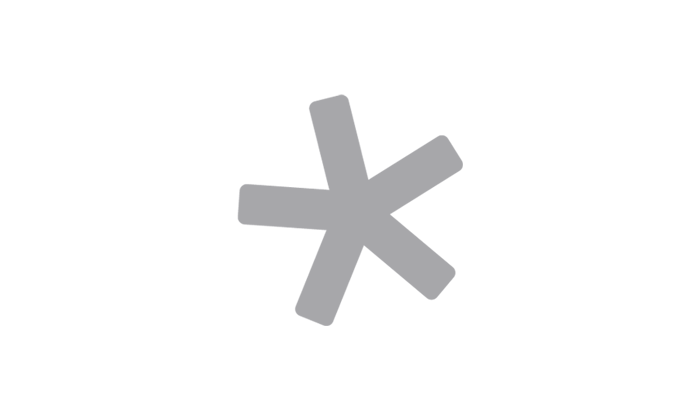 What is SDL Web 8? What is SDL Web 8? SDL Web 8 is a suite of products used together to generate an all-in-one global Web Experience Management solution. The suite provides tools and capabilities that are needed to create an engaged and personal digital experience for your customers. Content Bloom is pleased to announce a new addition to our team, Pankaj Gaur, as an SDL Tridion / SDL Web Architect. What do you get when you gather the Content Bloom team for a weeklong conference of sharing, reflecting, and collaborating in the ‘Big Easy’? A week to remember!